There are so many things you can do yourself to save money. Most of us have tried doing something ourselves to save money, like washing your car instead of going to the car wash, landscaping your own yard instead of paying for a service, or cleaning out your own gutters instead of hiring someone. 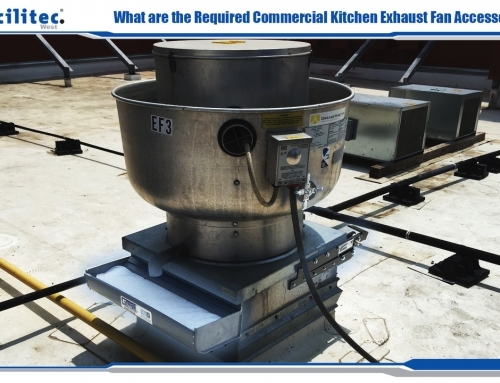 Cleaning out your commercial kitchen’s exhaust system is not something you should try doing yourself to save money! 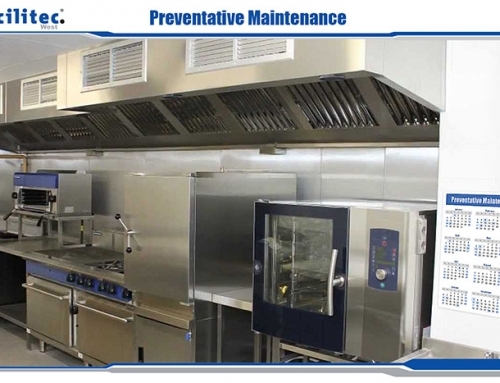 Kitchen exhaust cleaning professionals know the NFPA 96 Standards that your kitchen is responsible for meeting and how to help you meet them. They know what will keep your kitchen compliant and take steps to get it there. For example, trained professionals know when and where an access panel needs to be installed in order to ensure accessibility and compliance. While many restaurant owners are very knowledgeable about NFPA 96 Standards, that is still not enough to clean a system yourself. Special equipment is used during a proper cleaning. 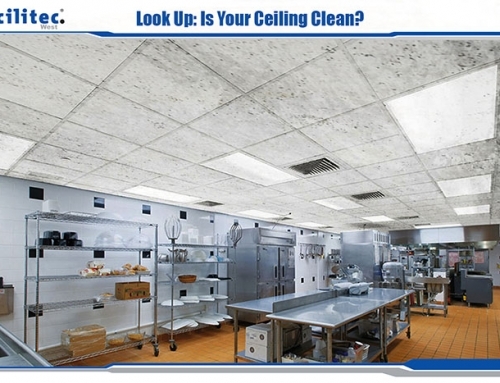 Cleaning professionals have all the equipment necessary to get a “down to the metal” clean exhaust system. 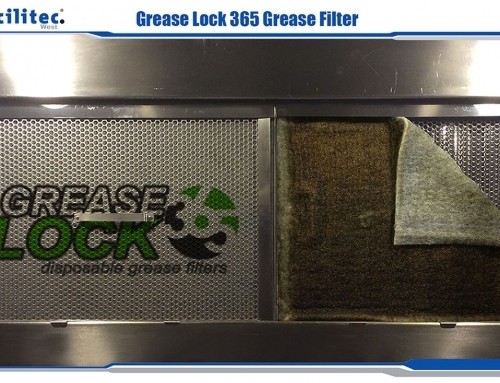 Did you know that if a system isn’t cleaned thoroughly, trapped grease can actually become fuel in the event of a fire? One of the tools used during cleaning is power washers! We also use specially designed scraping tools and degreaser. These are a few of the tools necessary to ensure a thoroughly clean system. All of this is specialty equipment and quite costly. 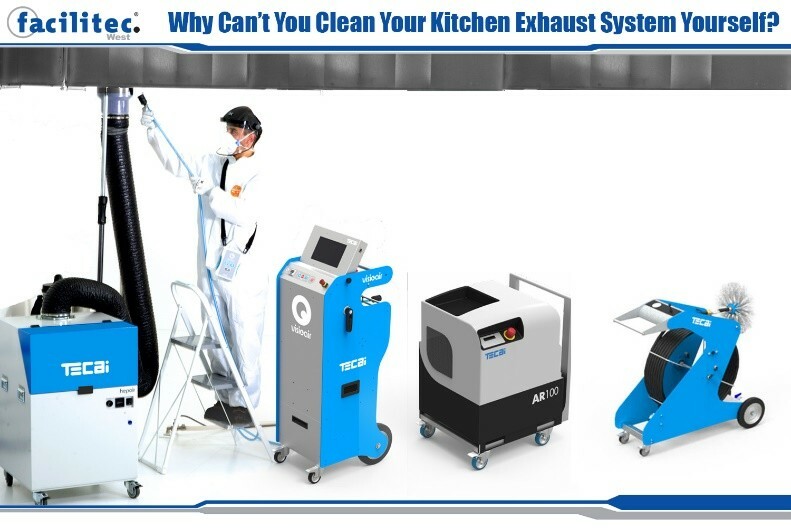 It is far more cost effective to hire a professional exhaust cleaner than it would be to purchase all the required cleaning equipment. 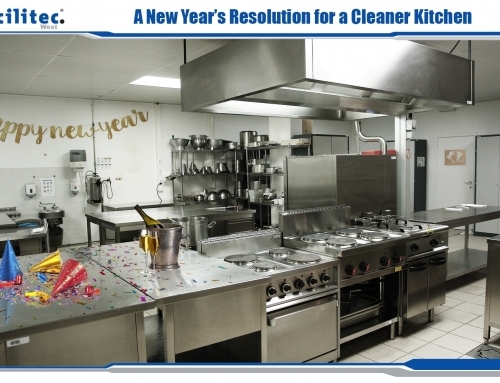 Having a hood cleaner also reduces liability for the restaurant.